Netflix is a big deal to our generation. In a matter of a few years, Netflix has become that friend who is always there for you during the worst times. America now knows that bad break-ups, layoffs, and the rest of life&apos;s slings and arrows are best weathered by binge-watching an obscure TV show from the 90s. Of course, in the end, ISPs still are who we thought they were. This chart of average ISP Netflix speeds is depressing enough to spark a binge-watch. Verizon services hold the bottom spot while the much touted FIOS barely cracks the top ten (the list is only sixteen providers long). 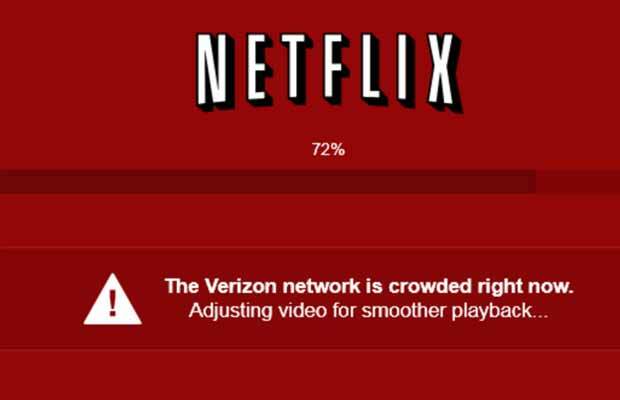 Verizon&apos;s Netflix chicanery feels like a good old fashioned Mafia protection racket. You can almost imagine a burly man walking into Netflix offices, leaning into some executives and intoning in a menacing voice, "Wouldn&apos;t it be a shame if people had trouble streaming Orange is the New Black this weekend?" That&apos;s right. 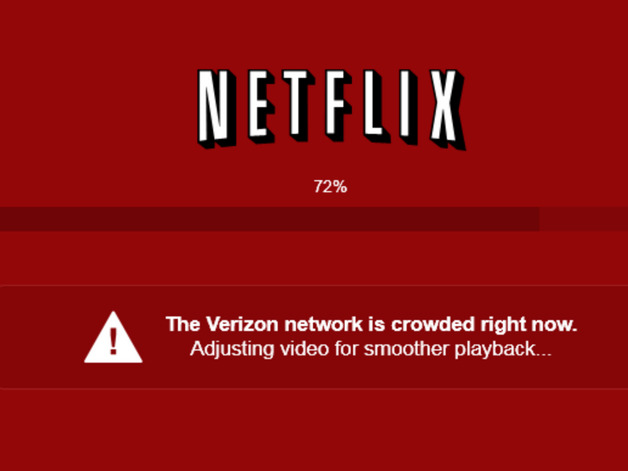 The Netflix-Verizon beef heats up in months when Netflix drops an original series. It seems that Verizon did not get the memo that she shouldn&apos;t come between you and Piper, lest they get the Crazy Eyes treatment.